1.5 Steps to Enable USB Debugging and OEM Unlocking. 3.1 How to Make Sure Your OnePlus 6 is Rooted? 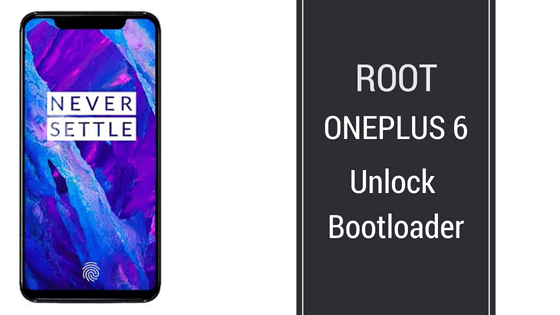 In this Guide, You will be able to Learn How to Root OnePlus 6 and Unlock Bootloader. Today we are here with Detail guide on Root OnePlus 6. 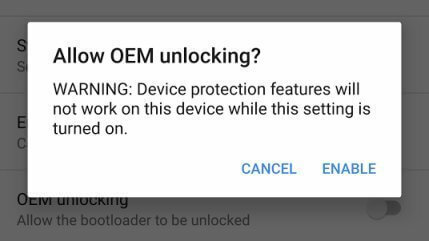 Make sure you have unlocked the bootloader of Oneplus 6. Steps to Enable USB Debugging and OEM Unlocking. Step 1:- Now Reboot to bootloader and connect your Device to your Windows PC. Step 2:- Now Open Command Prompt. on your Windows PC. We Have Shared Best ADB Fastboot Commands List. Step 3:- Now type the Following Command. 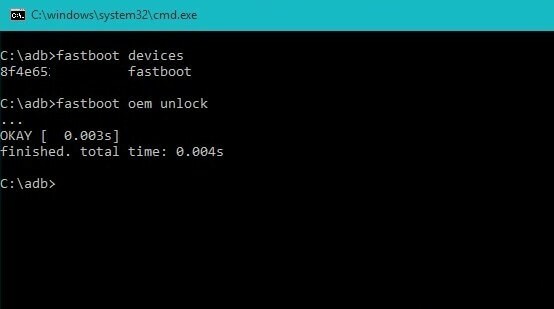 To Make sure the Device is detected in fastboot. Step 3:- Now issue the following Command to Unlock bootloader. Step 4:- You will see some pop up on your OnePlus 6. Use the volume button to navigate. Step 5:- use the Volume Down button and select unlock the Bootloader. Now you have Unlocked Bootloader. You have to Enable USB debugging Again. So follow the Enable USB Debugging and OEM Unlocking Process Again. Step 1:- reboot your OnePlus 6 into the Bootloader Mode. Step 2:- Download the Fastboot image. Download link is given in the Download Section. Step 3:- Now open the folder where you have downloaded the Fastboot patch image. In the Address bar type CMD, It will open the Command prompt at this place. Step 4:- Now type the Following Command. To Make sure the Device is detected in fastboot. Step 5:- Now type the following command. Now Device will boot up in the normal mode. Step 6:- Now download the magisk manager app using the link which is given in the Download section. Step 7:- Now install Magisk manager app on your Oneplus 6. Once it Installed. Open the Magisk manage App and Select yes to download the proprietary code. Step 8:- Now Go to Setting in magisk manage and select beta for update channel options. Step 9:- Now go back to the main menu in the magisk and make sure both options under the advanced settings are checked. Step 10:- Now click on Install then select the direct method and grant permission to install magisk. Now, wait for the installation finished. once the magisk installed click on reboot. Step 11:- Once the phone is Rebooted. Open the magisk manager and click on the safety bet check. That’s it!! Now You have Successfully Rooted Oneplus 6. How to Make Sure Your OnePlus 6 is Rooted? That’s All About Rooting OnePlus 6. Let us know if you have any question About The Guide in the Comment section below.